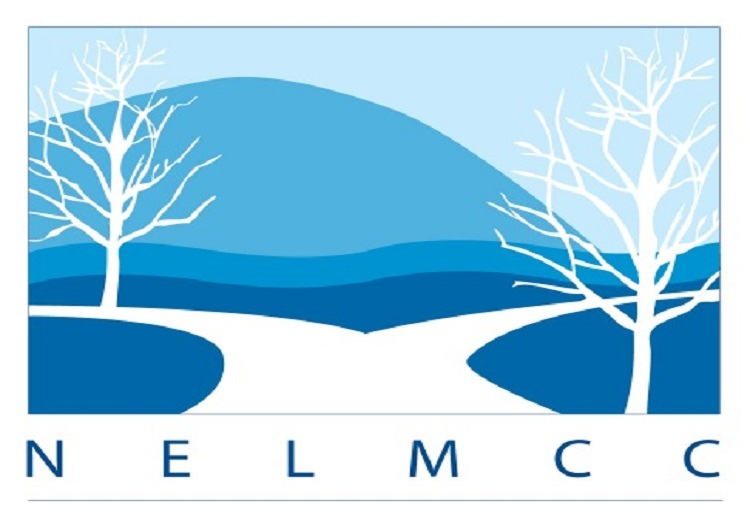 NELMCC is the centerpiece of the Elisabeth Haub School of Law Environmental Law Program, ranked fourth in environmental law nationally by US News and World Report. Instituted in 1989, The Jeffrey G. Miller National Environmental Law Moot Court Competition (NELMCC) is the largest interschool moot court competition of any kind under one roof, regularly attracting 200 competitors from law schools from all over the nation. Highly competitive with tremendous educational value, NELMCC has established a national standard of excellence in moot court competitions. NELMCC provides an intellectual workout for competitors through complex legal analysis of today’s thorny environmental issues presented in the Problem. Competitors research and analyze the issues before writing persuasive arguments for one party advocating how the issues should be resolved. Competitors are then required to argue the issues orally for all three parties, rounding out the rigorous academic experience.